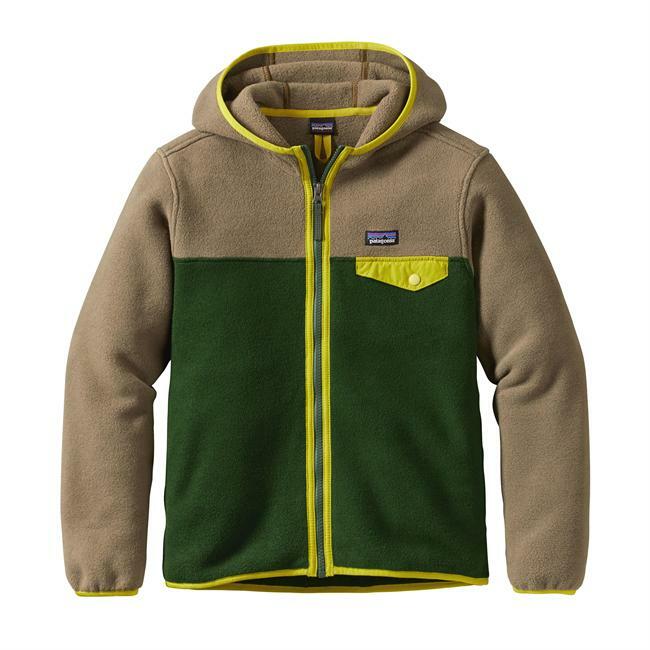 Built for bushwhacking with Mom and Dad or riding shotgun on multistate road trips, The North Face Glacier boys' full-zip hoodie offers cozy warmth via durable yet lightweight microfleece. 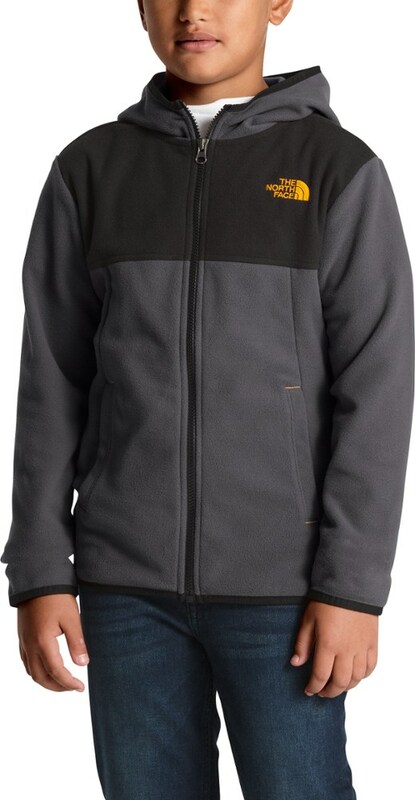 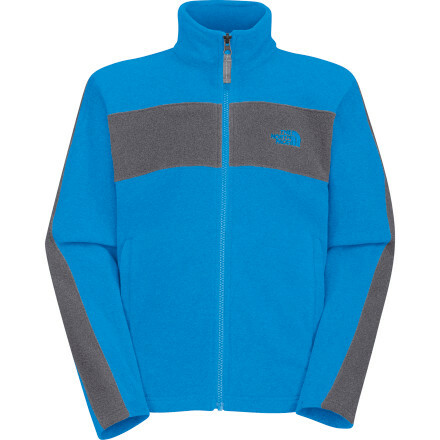 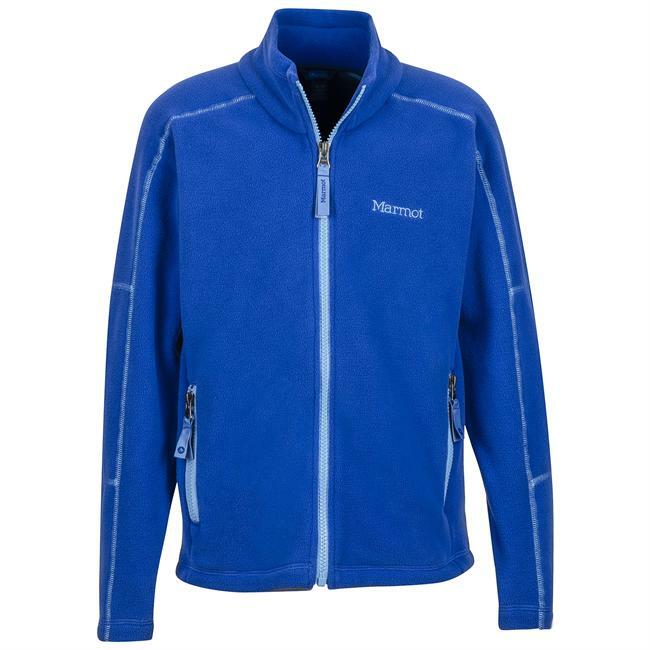 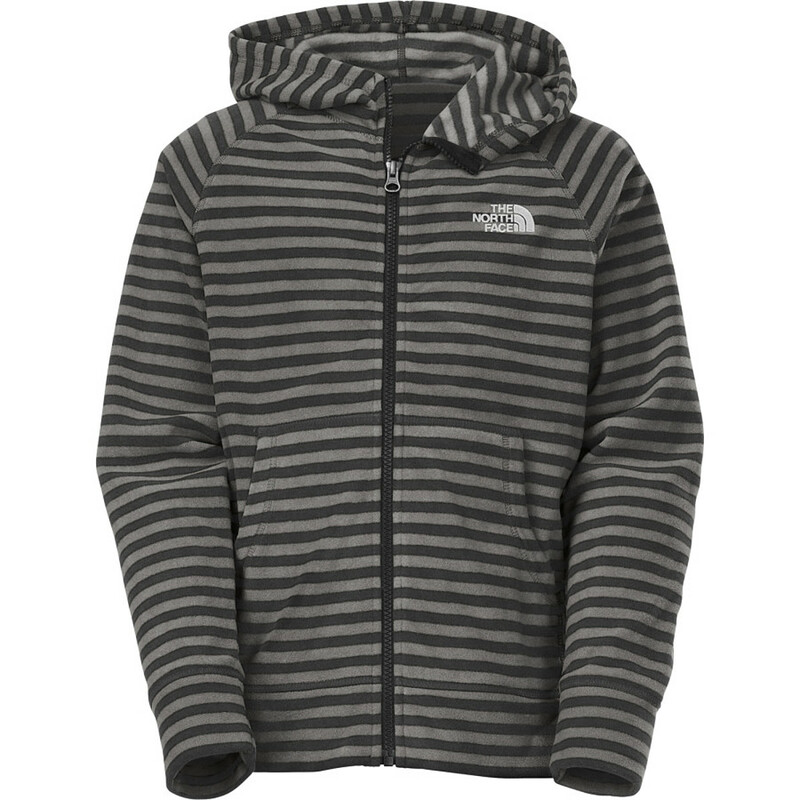 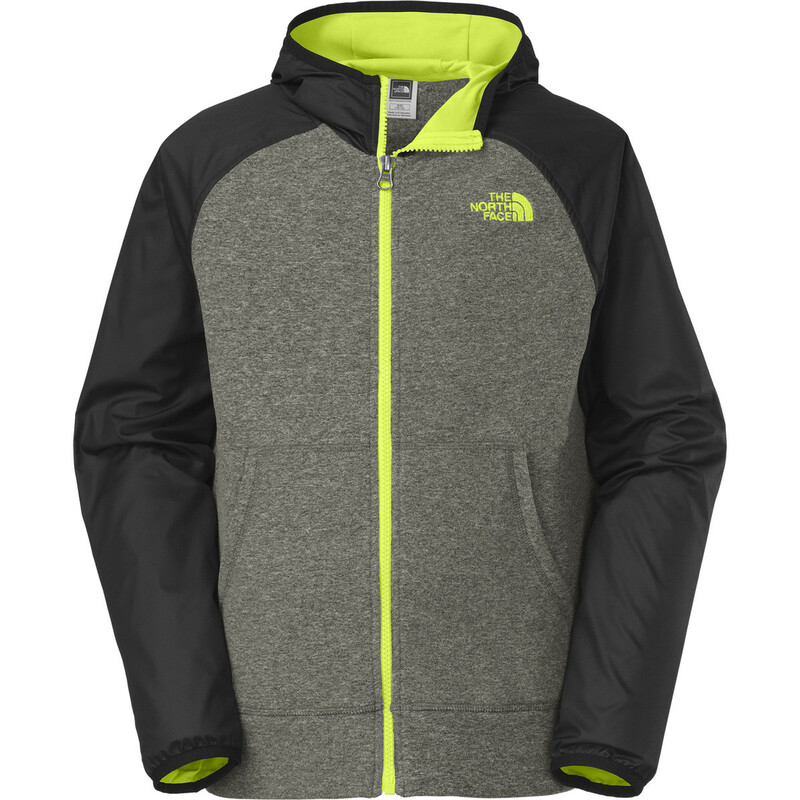 Summertime in Alaska isn't famed for its warmth, so the odds are good your aspiring adventurer will get lots of use out of The North Face Boys' Glacier Full-Zip Hoodie during your summer trip to Kenai. 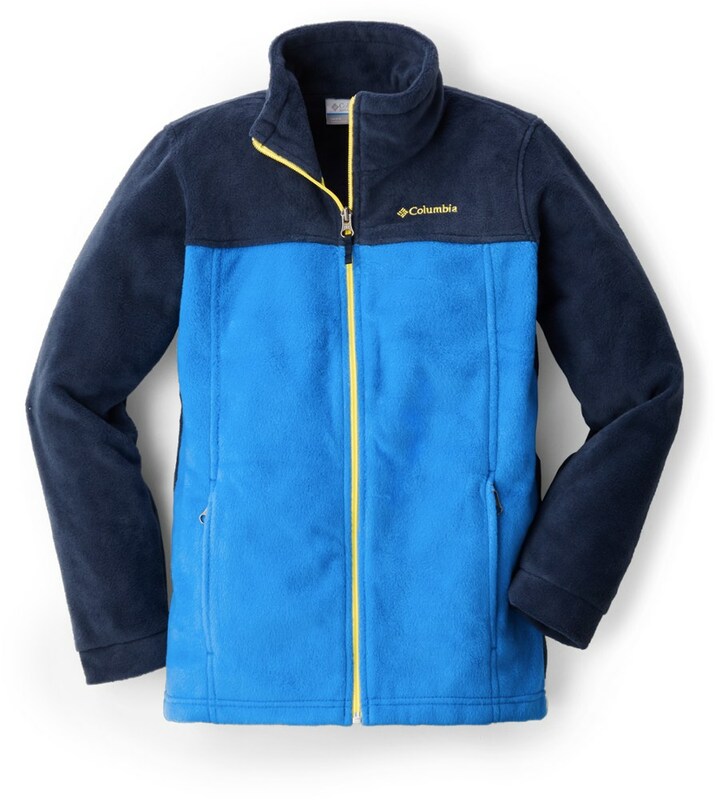 Even though the Glacier is light, its 100 TKA fleece fabrc packs enough warmth to fight off the chill of an Alaskan evening, and is tough enough to stand up to the abuse that only a 12-year old can deliver.